Beautiful and Charming Victorian in Historical Morrison! Rare and Great Opportunity! Flexible CT Zoning for Residential or Business Use! Over 2,100 Sq Ft! Updated Double Pane Windows, Grounded Outlets, Copper Plumbing & PVC Drain Lines! Large Backyard with Option for Additional Parking! Only 1/2 block from Main Street! Enjoy the Many Eateries and Quaint Shops! Properties Like This are Seldom Available! Only Minutes to Red Rocks Park and Bear Creek Trails/Park! 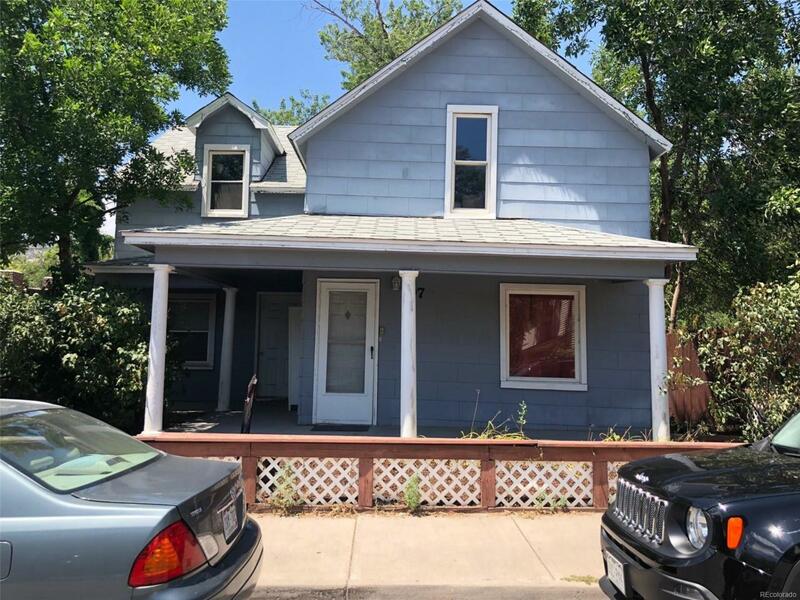 Easy Access to C-470, I-70 and 6th Ave! Sold in "as is" condition.